“I am a socialist,” declared the Dalai Lama to the surprise of many recently. Though Buddhists and socialists both might be perplexed at the suggestion that their approaches to life share fundamental principles, important figures in Buddhism have increasingly been framing contemporary social and economic problems in distinctly socialist terms. In this innovative and provocative work, Terry Gibbs argues that the shared values expressed in each tradition could provide useful signposts for creating a truly humane, compassionate, and free society. Why the Dalai Lama Is a Socialist is the first book to accessibly link Buddhism to socialist thought and social justice. As interest in Buddhism, particularly in the West, continues to increase dramatically and as the Dalai Lama remains one of the most high-profile religious figures in the world, this book provides a timely comparison of the complementary ideals of the Buddhist and socialist traditions. 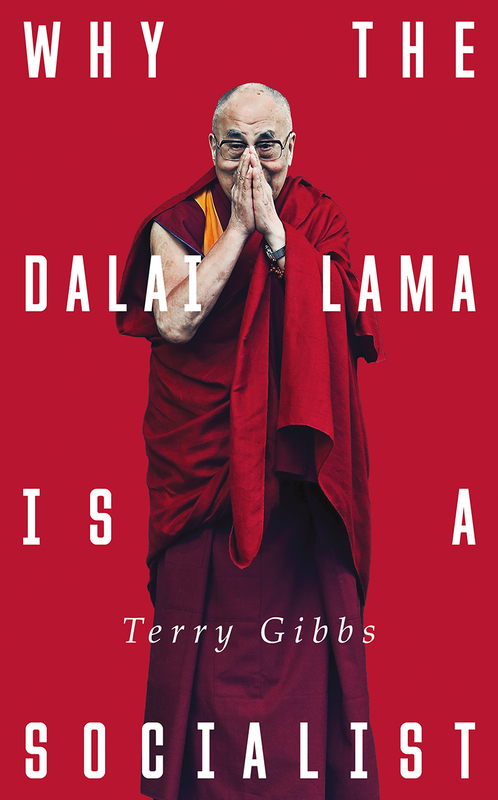 Gibbs is hopeful about our potential to create a more just society through collective effort, and Why the Dalai Lama Is a Socialist is grounded in his fundamental belief that everyday human activity makes a difference.